Is Epilepsy Risk Affected by Being Born Early or Late? 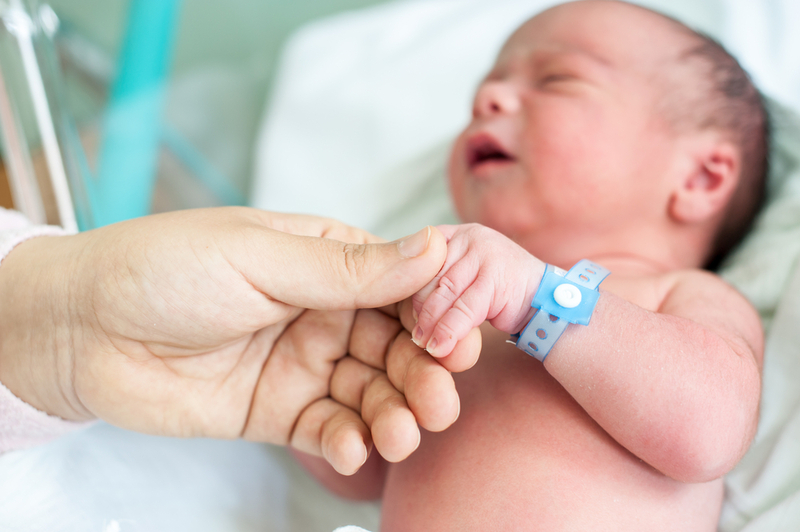 According to research recently published online in PLoS One, infants that are born more than a week early or more than a week late could have a higher risk of epilepsy. This is when they are compared with infants who are born at the usual gestational age. The information that the researchers have gathered could be of importance for women who may be considering when and whether labor should be induced. The first author on the paper, David Odd, MBChB, MD, from the University of Bristol, also said that it might be a good idea to provide added surveillance for those women, as a means to reduce any potential impact that does occur. Infants that are born between 37 and 38 weeks could have a greater risk of neurodevelopmental problems. There has been less research conducted on those who are born 41 weeks or later. However, it is known that those infants who are born later often have an increased risk for infection, as well as stillbirth. They may also suffer some complications that are related to their larger size when they are born. With the adjusted results, they found that there was an increase in the risk of epilepsy for those infants who were early term, as well as for late-term arrivals. In addition, they discovered that those who were early or late tended to be at a higher risk when it came to eligibility for disability payments. The researchers found that there was a much higher risk of death in early-term infants. In fact, it was increased by 42% before the age of five. They did not see significant results here when it came to late term infants. The results also “suggested a U-shaped curve.” The lowest risk of epilepsy was for the infants born at term. The risk increased in both directions – early and late – further away from term. They found that there were no links between epilepsy and low birth weight, maternal age, multiple births, caesarian sections or preeclampsia. While this study has helped to shed light on whether there is a risk for early and late births in terms of epilepsy, the researchers do say that there were some limitations in the study. Namely, since the study made use only of administrative data, they were not able to determine the reasons or causes that there was an increased risk of epilepsy in those patients who were early term or late term. However, the research does show that there seems to be a strong correlation between an increased risk in these patients and that can help to guide doctors and patients when it comes to making better treatment decisions for the monitoring of the patients and the induction of labor. There is still a substantial amount about epilepsy that is not understood, but with further research into different areas of study regarding this disease, it can help to provide greater insight and, hopefully, better results.